From the inside page: “The most stimulating challenge that has come to science fiction writers recently has been the question of whether it is time for a change. The advocates of what is called the New Wave say yes. 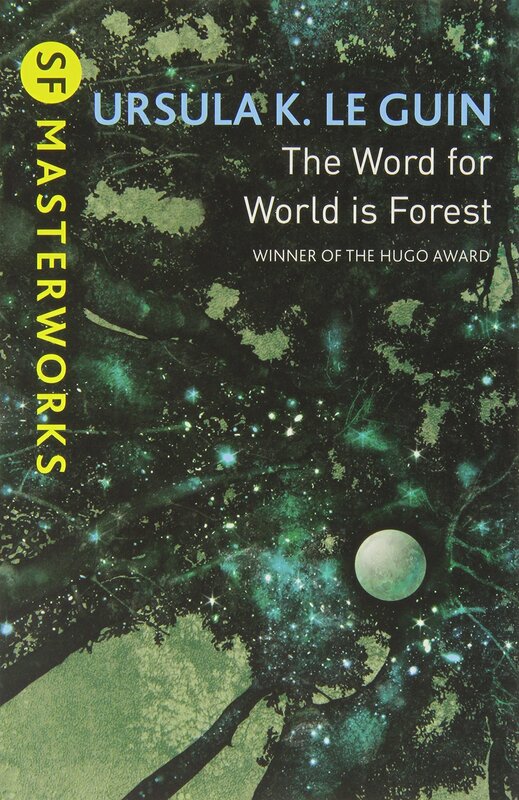 They insist that the “old” science fiction belongs in the past, is stereotyped, and no longer represents the whirl of modern times, the revolution of new thinking and the mind-tingling innovations that seem to be prevalent in all the arts these days. 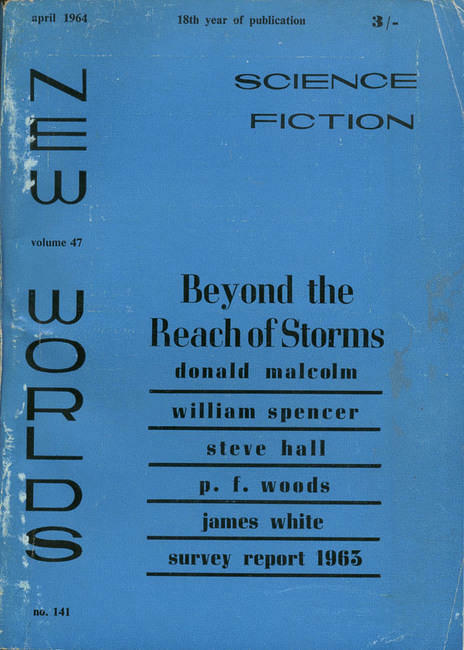 The New Wave in SF—they prefer to call it Speculative Fiction—has its roots among the imaginative writers of England, most specifically around the magazine New Worlds, and a great deal has been coming from that source that is indeed different and surprising. Judith Merril, an acknowledged authority on science fiction, has made herself the foremost American defender of the New Wave, and in this book ENGLAND SWINGS SF she has produced an anthology and a running, sparkling dialogue between its contributors and its editor on what they are doing in SF in England and why they are doing it. Are the New Wave advocates correct? Is it indeed time for new forms and new approaches to imaginative speculative fiction? 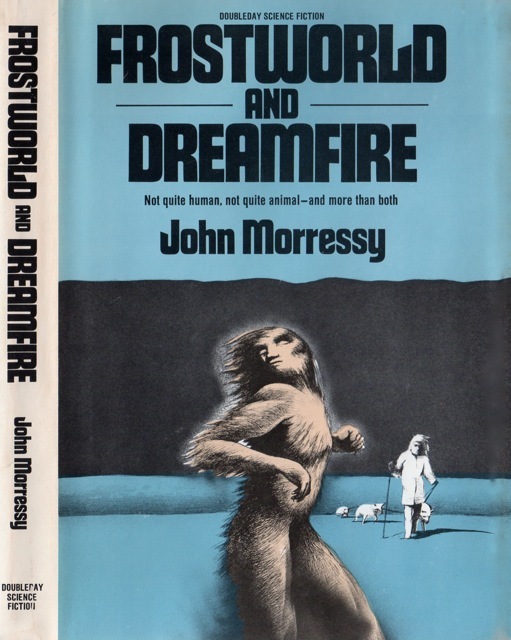 Has science fiction as we have known it really become moribund? Here is the book which may be the turning point of that New Wave. 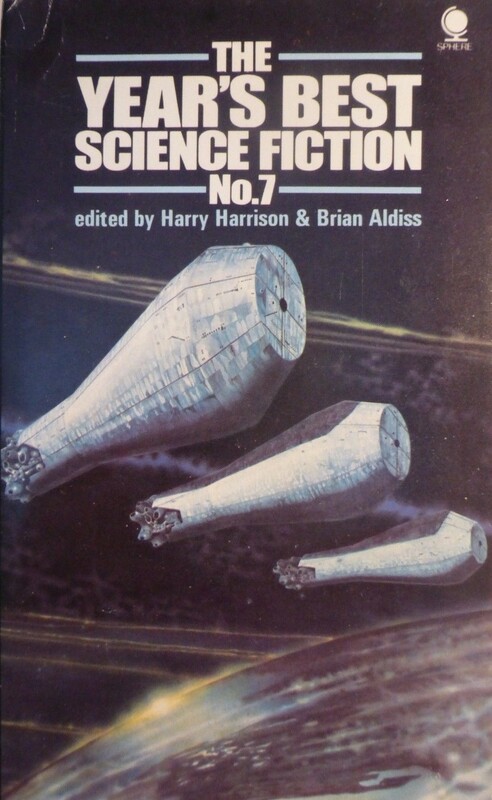 Ace Books presents it because it is a work, a manifesto perhaps in the form of a group of most unusual SF stories, which everyone interested in science fiction ought to read. It will be a stimulating experience, whether you agree with Miss Merril or not. Ace Books, long the foremost publisher of science fiction in America, does not take any stand on this controversy. We have published and will continue to publish the best obtainable in all types of writing, from space-action adventures to the award-winning Specials, from the old “classics” to the best of the new collections of short stories. 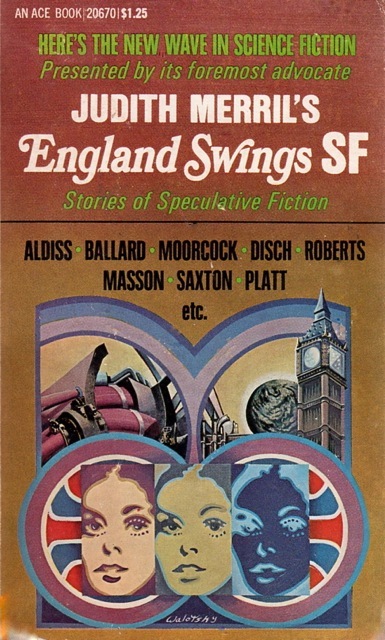 We reprint ENGLAND SWINGS SF not because we are in agreement of in disagreement with it, but because we thing it is part of Ace’s traditional service to science fiction. 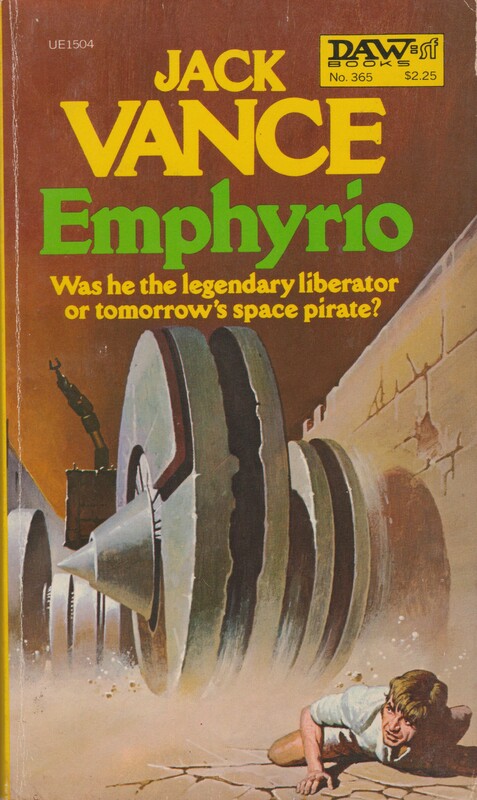 From the back cover: “The Carmpan were an old race, infinitely older than man. Withdrawn, peaceful, tolerant, they watched the hunger for violence in humans with quiet regret–until the day came when all their skills in peace, their reasoned logic, their subtlety, their patience, were overwhelmed by a killer against whom they were useless. Because the killer was not alive. The killer was a machine–planetsized, automatic and invulnerable. 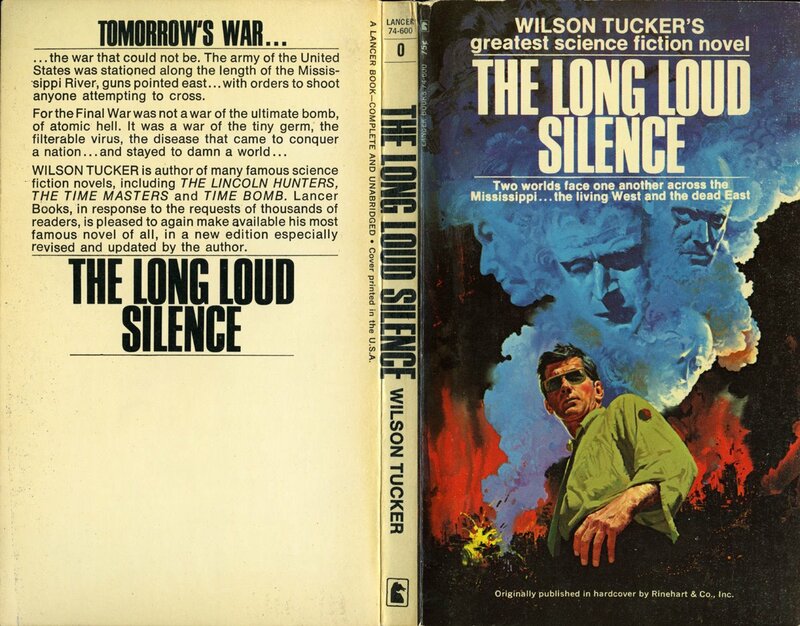 From the back cover: “THE ALIENS TOYED WITH HUMAN LIVES BECAUSE THEY WERE BORED–AND DOOMED TO BE IMMORTAL. Strange aliens had invaded Earth thousands of years ago. They were eternal beings who made full sensory movies of wars, of natural disasters–and of the most macabre human horrors–to relive their endless boredom. And the, when they finally became jaded by ordinary, run-of-the-mill tragedies, they found new ways of creating their own disasters… just for kicks. …the war that could not be. The army of the United States was stationed along the length of the Mississippi River, guns pointed east… with orders to shoot anyone attempting to cross. Berserker is a wonderful work. It’s a very big story told in a series of little stories, the Berserker war shown in how it effects individuals. I love it. You keep historical science fiction alive. I’ve read quite a few of the stories in England Swings — same thing for its more famous predecessor, Dangerous Visions. But, what a pricey collection online! Nabbed my copy for a few dollars. 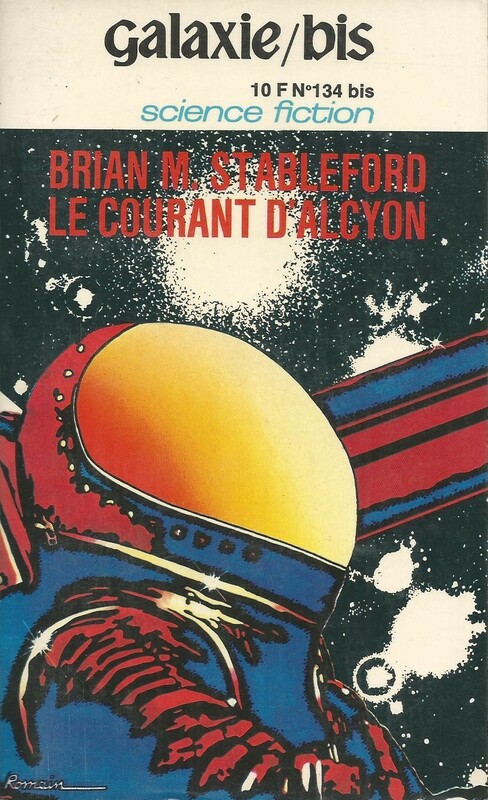 That’s the trouble – some of these old sci fi collections are starting cost an arm and a leg! Ah, you must be trying to find more of those Soviet SF collections! I have almost all the cheap ones from Sturgeon’s Collier book series, but, the others are too expensive for me. The Heaven Makers is forgettable – I can’t even remember it! Most of the non-Dune books, while not being remotely comparable to the saga, I still have fond or vivid memories of even after twenty years. Herbert was very formative for me as a reader. 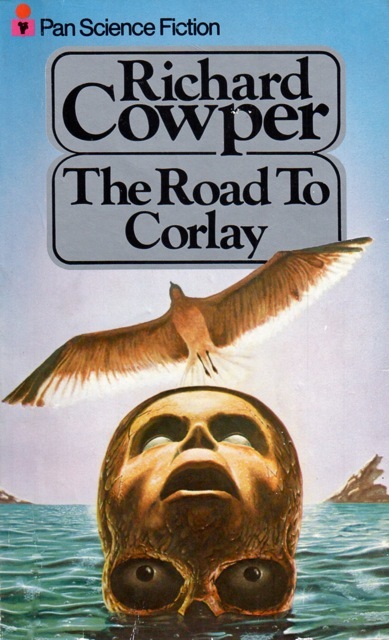 I enjoy numerous of his non-Dune novels. Blueprint for a cyclical complaint? Unfortunately Asimov’s quote seems to be what panned out…. The New Wave “deposited its froth and receded.” Of course, he’s all panicky because he thinks of himself as “the vast and solid shore of science fiction.” One more strike against Asimov in my book — haha. 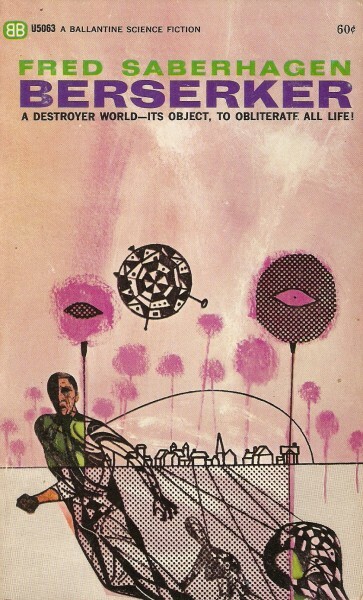 You should check out some of Asimov’s attempts at self-deprecating humour and commentary in his short intros to the Great SF [Short] Stories collection (a great collection by the way). Or any of his intros. When he sticks to the bald facts he is good, not to mention some interesting tidbits on other authors and fandom. However he often bangs on about the big three (himself included, of course). As the years roll by I find of the three only Clarke remains of interest, and mostly because i loved his work as a teen. Sounds like you really lucked out. 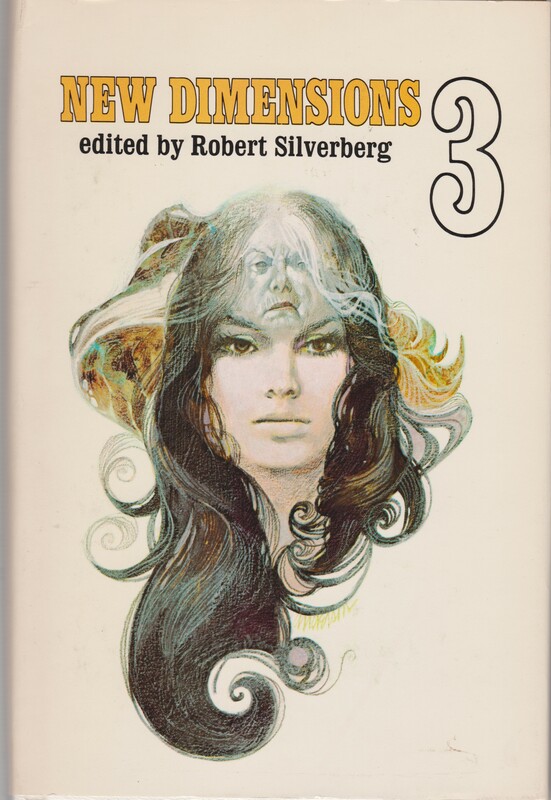 I so rarely see anthologies in the used book stores anymore, which is sad, as I often prefer short stories, even over the novels they often inspire. I have not read all the stories in England Swings, but one I really liked was Barrington J. Bayley’s All the King’s Men. It really made me think about alien human interactions, what we can understand etc. The other books are all on my to read list and I love the Berserker cover. 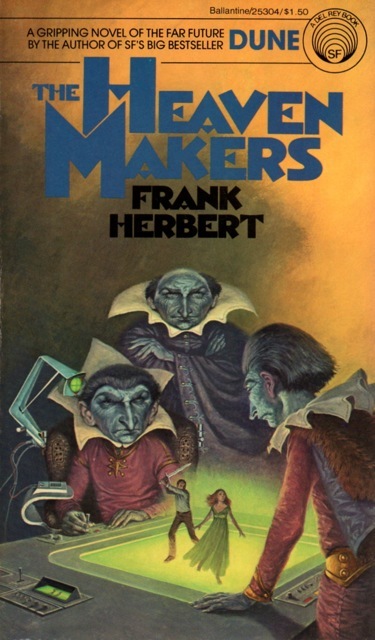 I have decided to go through Herbert’s non-Dune SF, some of which I will be rereading and some that I have not read before. 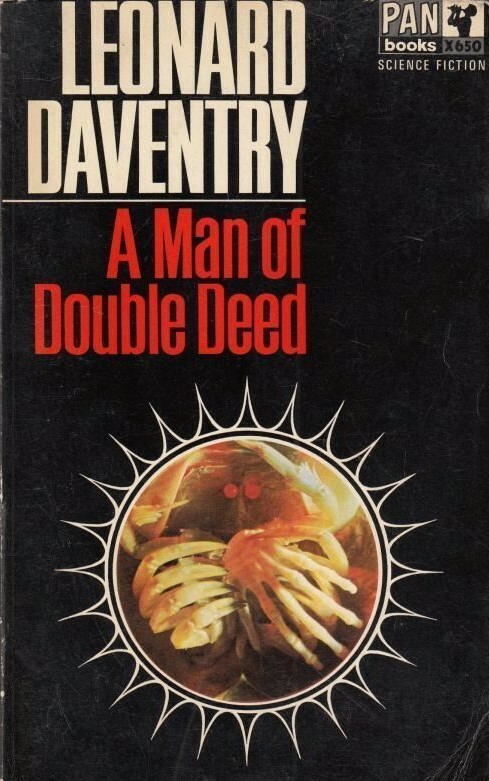 I really liked the The Dosadi Experiment and I just read the novella The Tactful Saboteur, which introduced his ConSentient Universe, I will have to reread Whipping Star which I found a bit odd the first time thru. 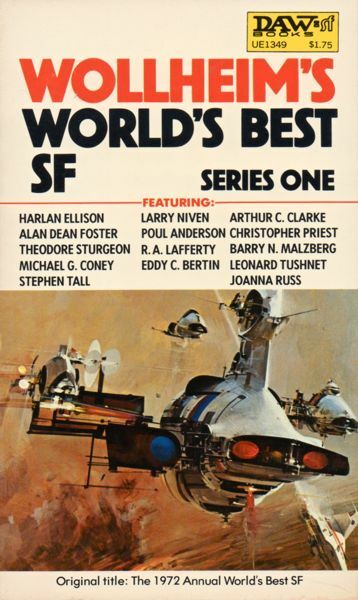 I really appreciate the effort you are expending here, it really encourages me to keep reading, collecting and thinking about SF. Guy, thank you for your kind words. I wish I had more time to put reviews together! 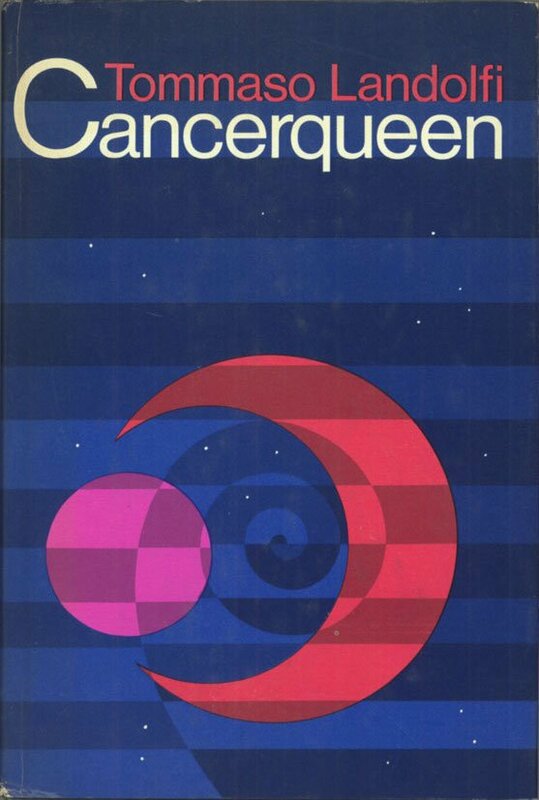 At one point I read quite a few of Bayley’s novels but have not yet explored his short fiction. I look forward to reading “All the King’s Men”. I have to admit that after seeing the quotes on your website I read Bayley’s The Pillars of Eternity and Hoban’s The Lion of Boaz-Jachin and Jachin-Boaz. Hopefully I can get my thoughts together and post something on them in the next couple of weeks. I read Pillars so long ago… I have no idea if I would like it now! But, The Lion of Boaz-Jachin and Jachin-Boaz is spectacular. Did you enjoy it? I really enjoyed both books. Aside from Riddley Walker, which because of the nature of the story, is probably not typical of Hoban’s work I had not read anything by him. The prose in The Lion was just beautiful and given what is happening now the subplot on immigration was really interesting.